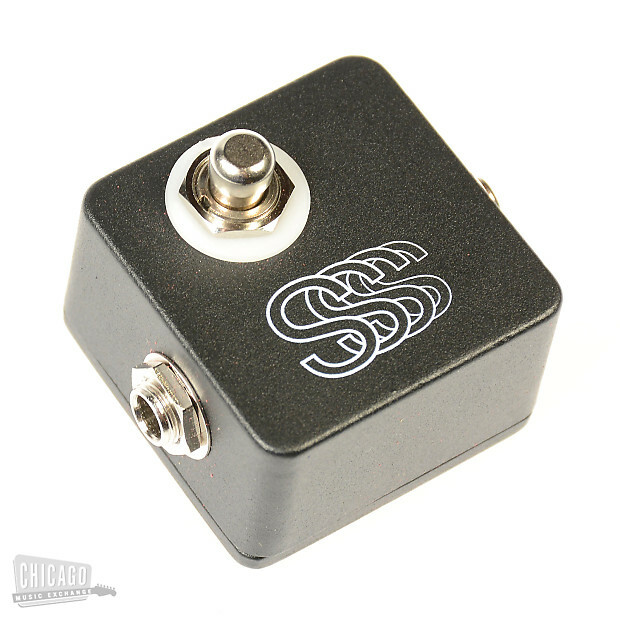 This super small little 2" box allows you to momentarily mute your signal. 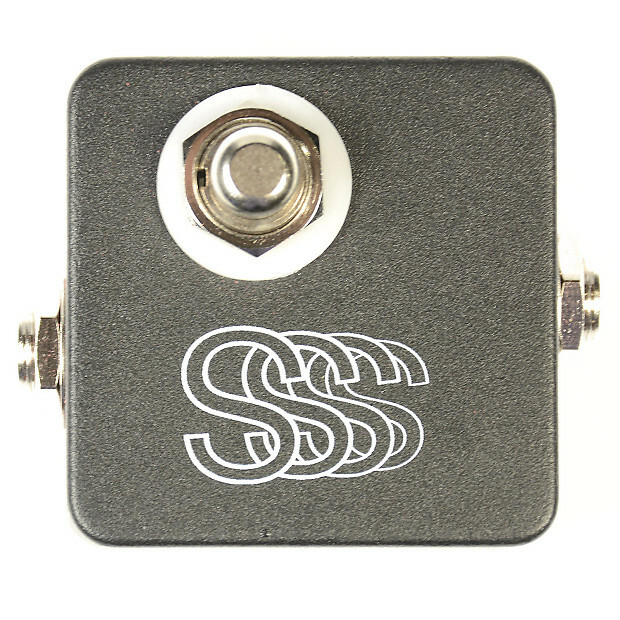 For years guitarist have done this by using their pickup selector on their Les Paul or even installing momentary "Kill Switch" buttons into their guitars, but now all you need to do is slap this guy on your board. No power needed as it is a totally passive device. Just tap away, and as your foot touches the switch, your signal is muted. Think of this as your own manual tremolo!